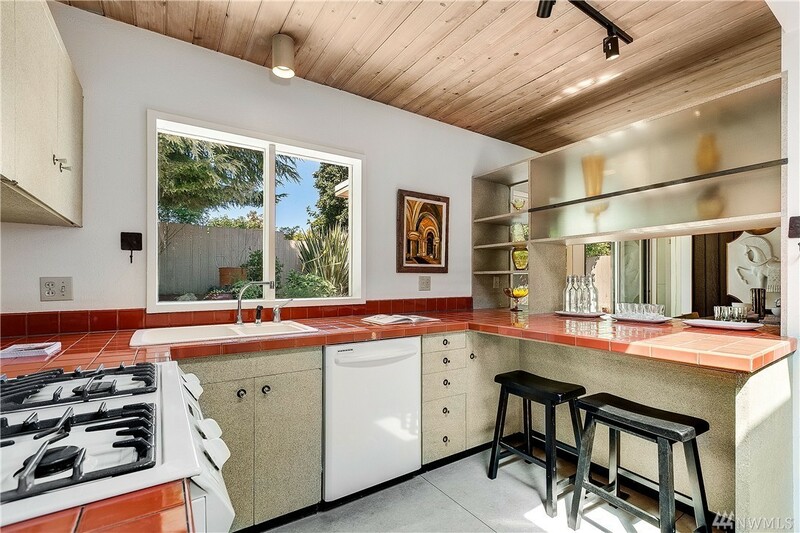 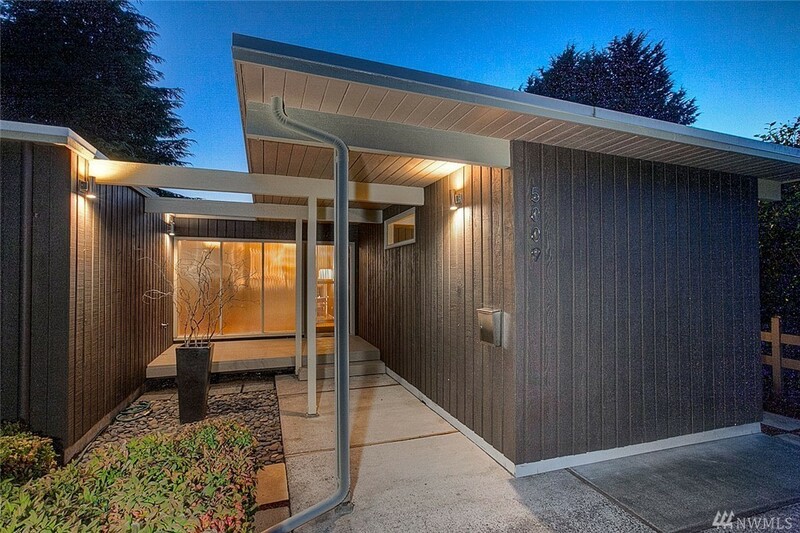 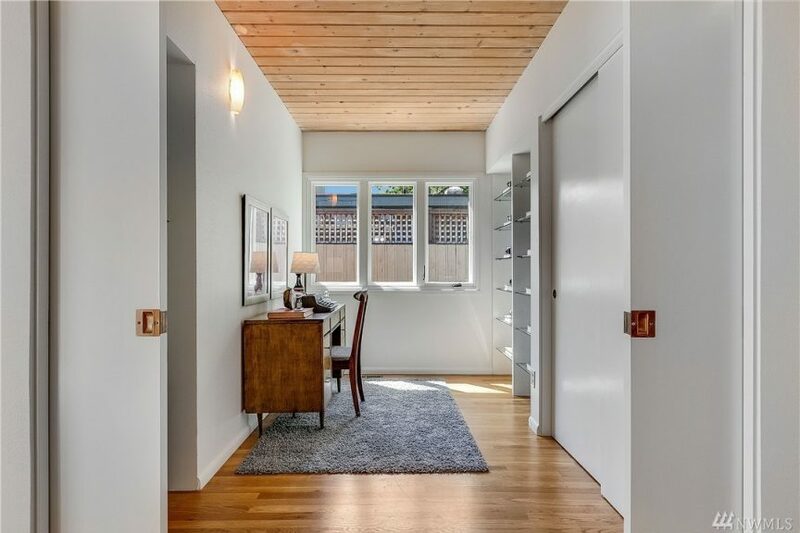 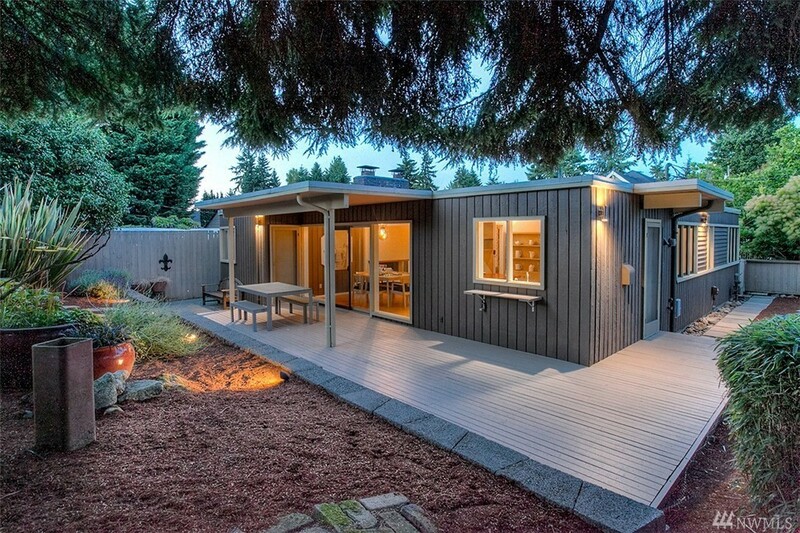 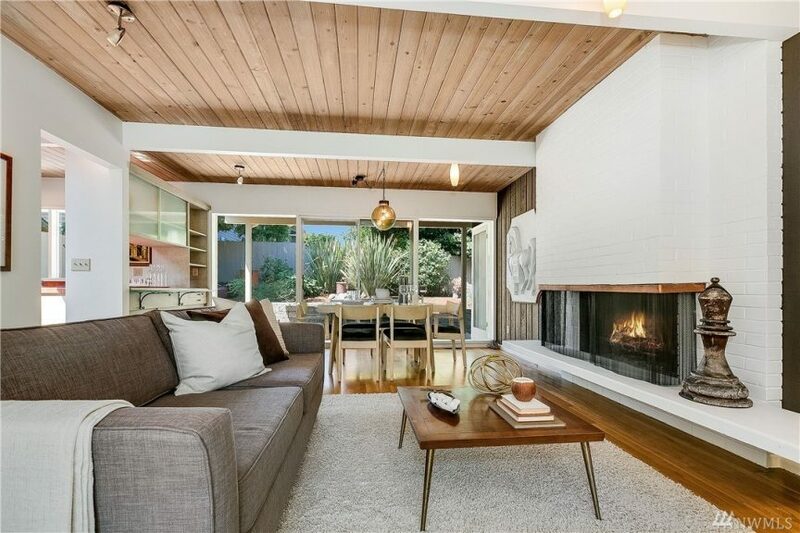 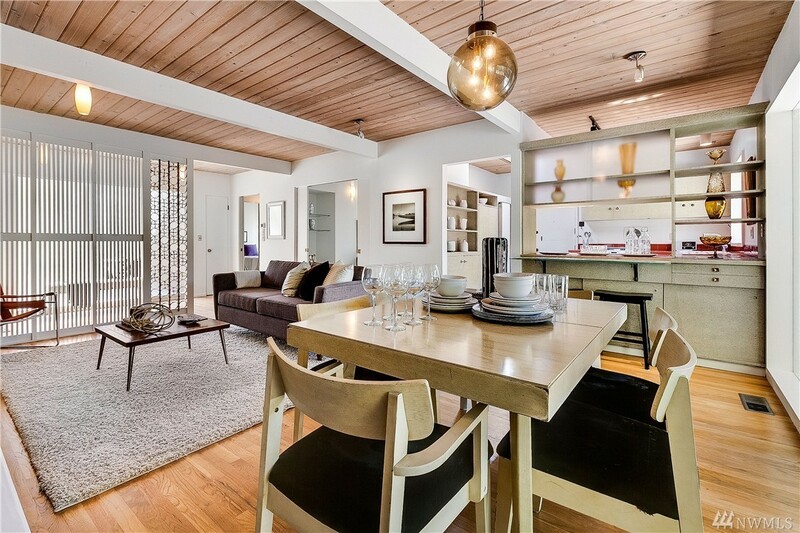 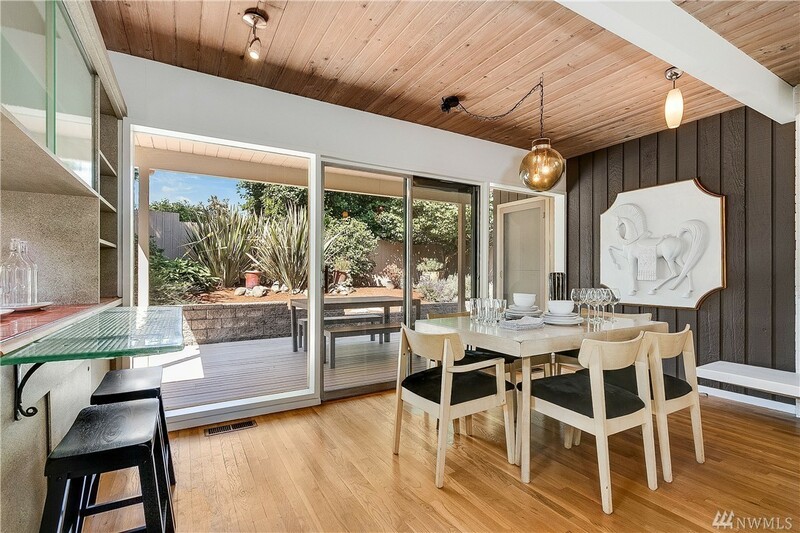 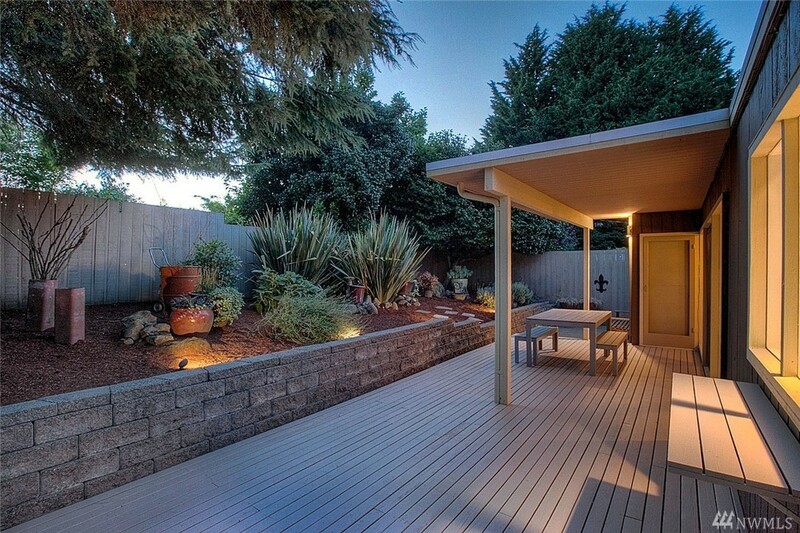 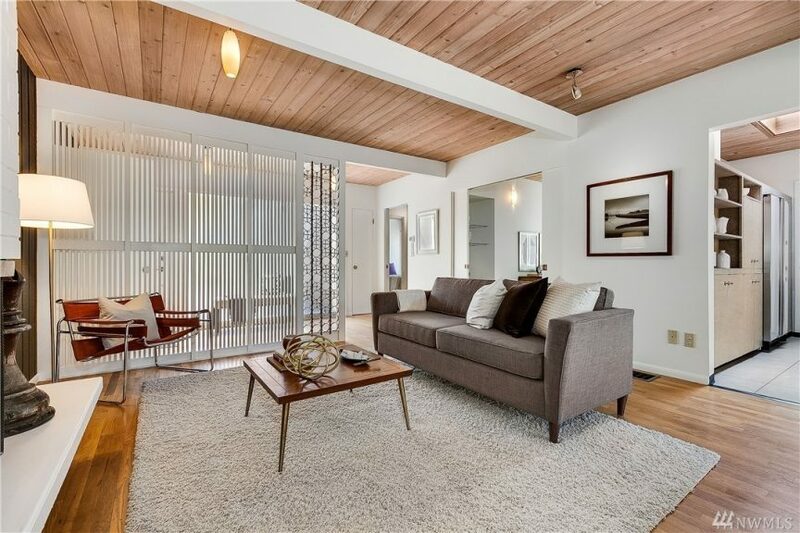 It is rare to find a mid-century so close to downtown for only $800k. 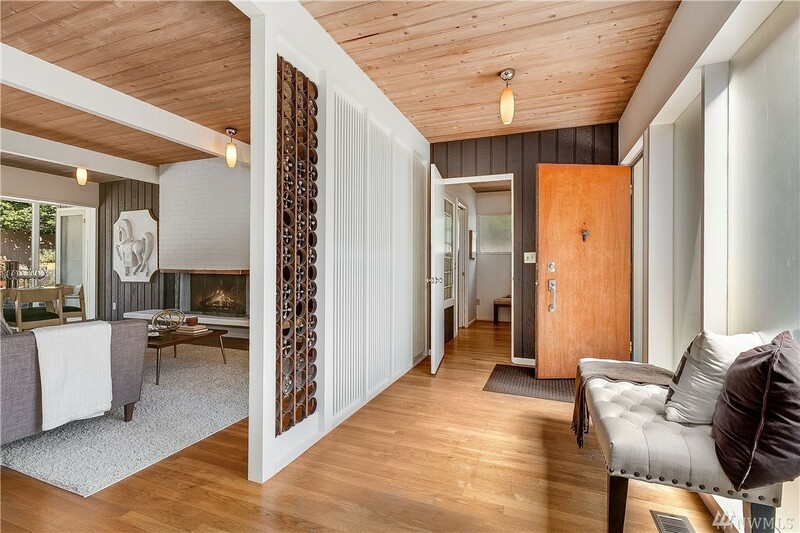 So I’m sure lots of buyers will be checking out 5009 48th Ave NE in Laurelhurst. Built in 1960 on a 5,225 square foot lot, the home is 1,530 square feet with two bedrooms and two bathrooms. 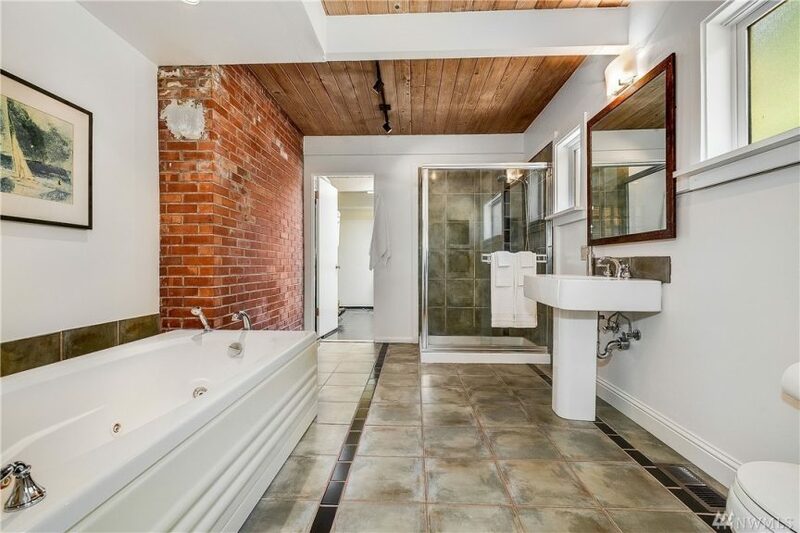 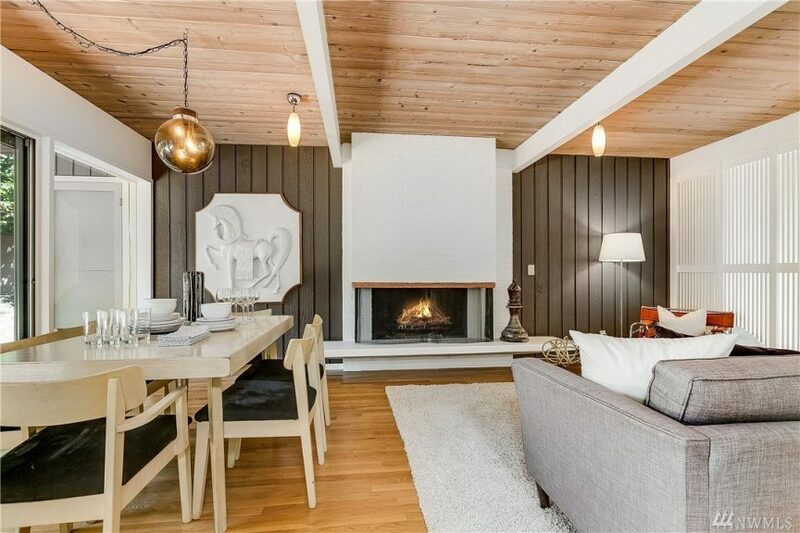 We love the wood ceilings, classic brick fireplace and private deck just off the dining area. 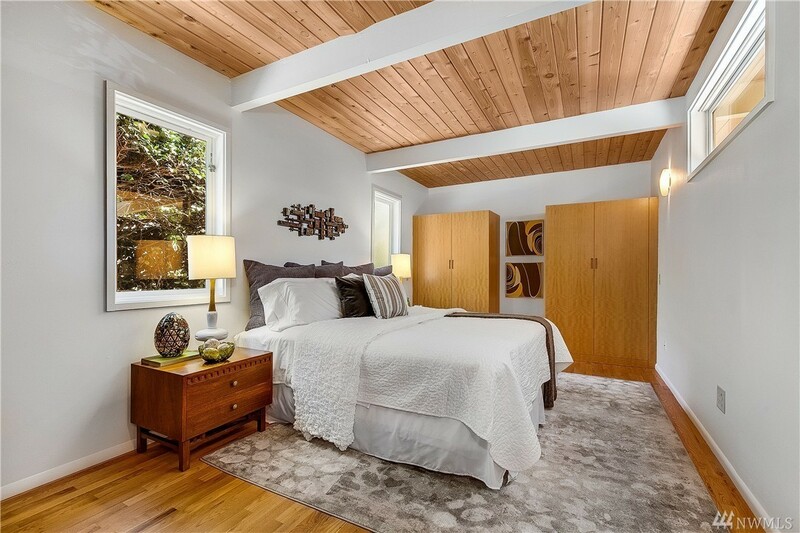 Listing provided courtesy of David Stelzer, Windermere.